What are the top legal considerations for startups? 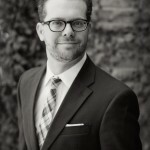 In this episode of the Go For Launch podcast, attorney David Lizerbram of David Lizerbram & Associates shares key steps for entrepreneurs to consider when they are ready to start or incorporate a business. 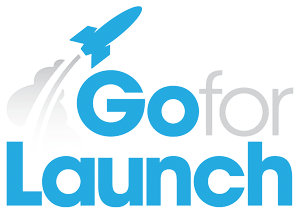 Listen to the Go For Launch podcast below. You can also listen to Go For Launch on iTunes, Soundcloud and Stitcher. When someone is thinking about starting a business, who’s the first advisor they should hire—an accountant or an attorney? What are the top legal considerations a new entrepreneur should address? How much should someone budget to consult with an attorney when setting up their business? What should entrepreneurs do to protect themselves when having business partners? Is a desired business name truly available if you can register the domain name? What are the benefits of working with an attorney on an ongoing basis? If you need legal counsel for your business, contact Lizerbram & Associates. SiteGround is a top hosting choice for small and large companies worldwide — with plans starting at just $3.95 per month. Free download: Intellectual Property Checklist for Entrepreneurs from Lizerbram & Associates.